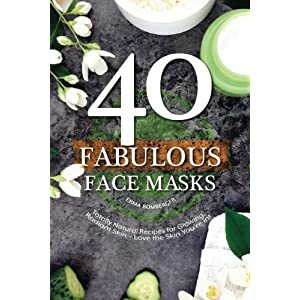 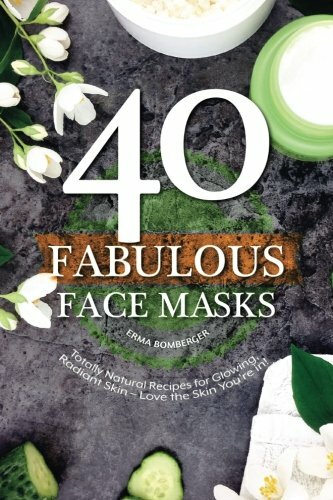 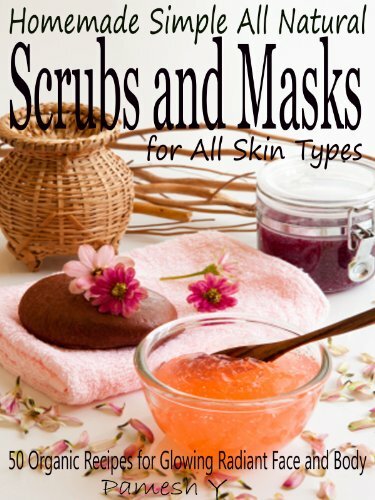 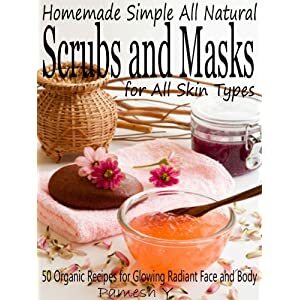 40 Fabulous Face Masks: Totally Natural Recipes for Glowing, Radiant Skin – Love the Skin You're in! 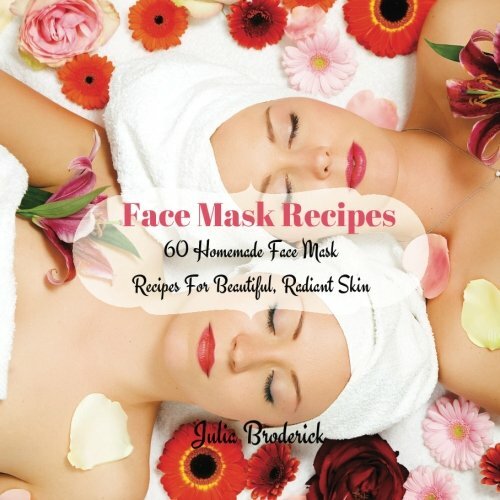 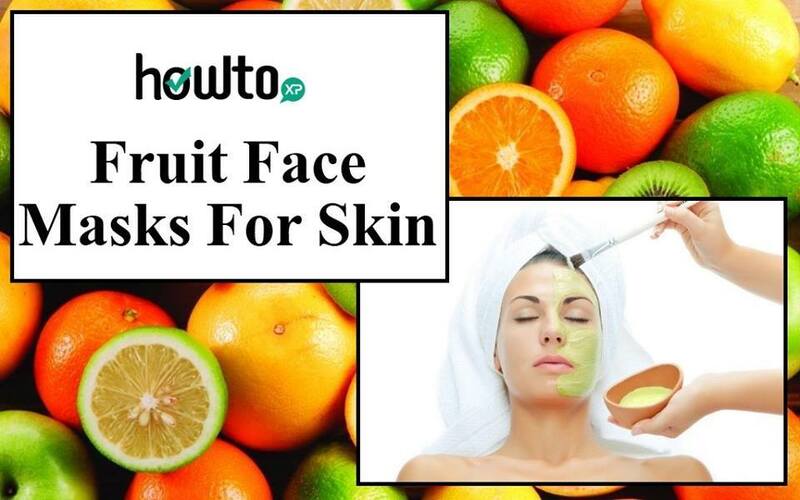 Here are 60 wonderful face mask recipes according to the different skin types. Whether you are looking to hydrate, even out or brighten your skin, restore collagen, soothe sensitivities or get rid of blemishes for good, this book will show you how and guide you every step of the way!